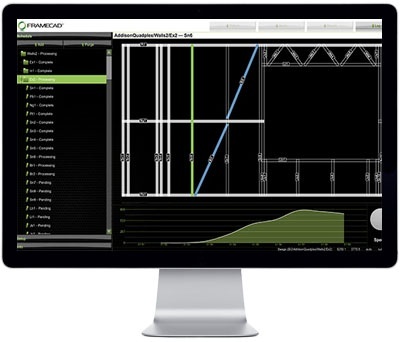 FRAMECAD uses IntelliCAD Co-op to create a seamless design build solution for steel frame structures. The FRAMECAD System is a modern method of rapid, quality construction using cold formed steel framing. 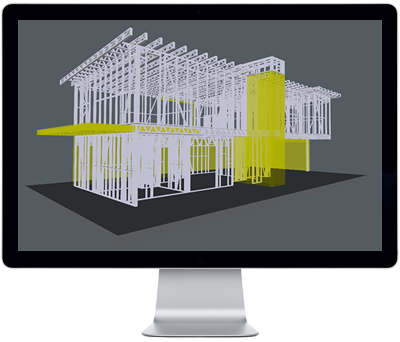 An end-to-end design and build solution, the FRAMECAD System is designed to suit a wide range of projects that demand the rapid delivery of quality buildings. To achieve this, FRAMECAD has established a leading reputation as a global innovator in building design, software development, computer aided engineering, manufacturing and delivery. 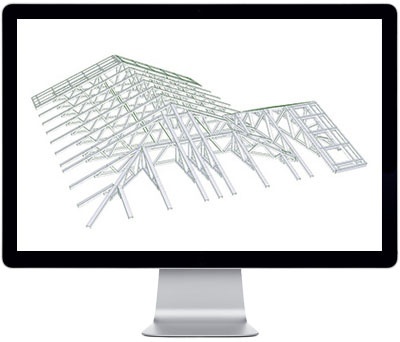 The intelligent FRAMECAD software streamlines design, engineering, and detailing processes, ensuring buildings can be rapidly built and easily duplicated, while being strong, durable and fit for purpose in a wide variety of environments. 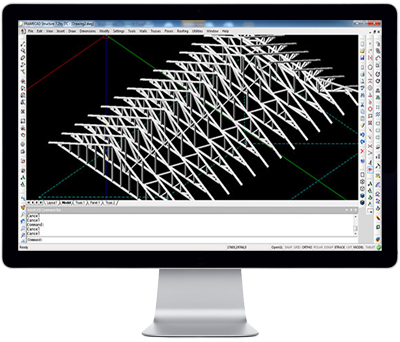 IntelliCAD Co-op is the foundation for FRAMECAD's design solutions. The ITC delivers IntelliCAD, a complete CAD engine and development platform including source code and external APIs for vertical application development. Commercial members such as FRAMECAD have world-wide distribution rights for delivering their IntelliCAD based products to their customers. IntelliCAD Co-op is a robust and reliable CAD platform which is the foundation for Framecad to build leading Computer Aided Engineering applications for our industry. IntelliCAD provides the core functionality that users want to see in CAD software and allows us to focus on our detailing design solutions and seamless machine automation. ITC members gain insight into solutions for common software development processes such as source control systems, crash handling, code analysis, defect tracking, automated testing, globalization and localization. Members can leverage these tools and processes to manage their own solutions development. IntelliCAD Co-op provides insight into large-scale development tools and processes. We were able to leverage lessons on globalization, localization, crash reporting, code analysis, automated testing and other processes that helped elevate our software development. John Burns, Senior Software Developer FRAMECAD Ltd.